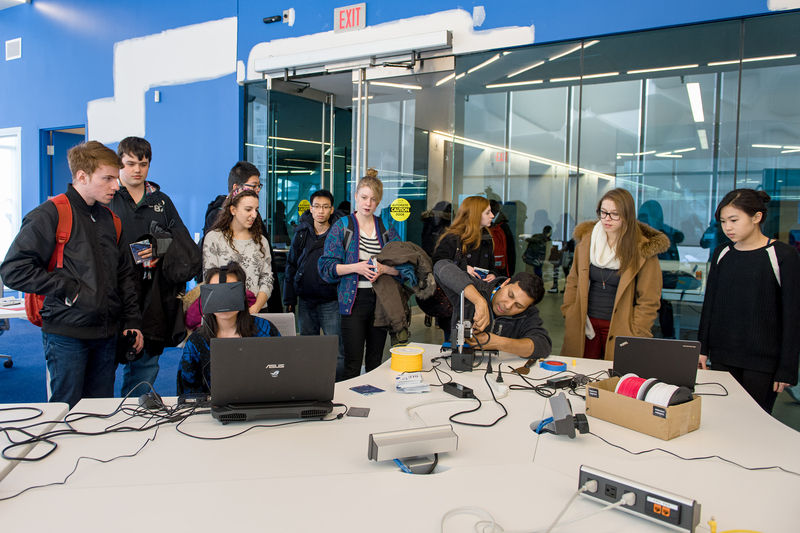 Ryerson Library’s Isaac Olowolafe Jr. Digital Media Experience (DME) supports teaching innovation and experiential learning, giving students the opportunity to get their hands on state-of-the-art new technologies. The DME aims to provide students with the tools they need to explore, create, and innovate. Students can attend workshops, guest lectures, and tutorials to enhance their digital educational experience. It operates as a technology lending library, where students can borrow new and interesting technologies to experiment with and incorporate into their own projects. Want to know more? 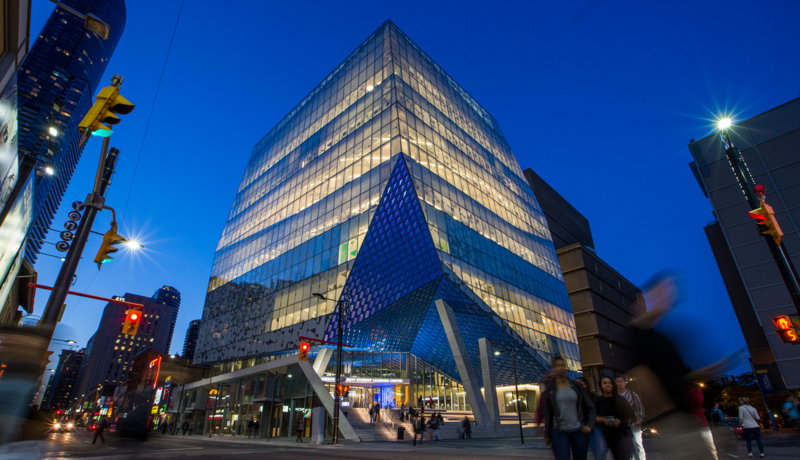 Contact the DME at dme@ryerson.ca or find them on Twitter, Instagram and Facebook.